Florida State University (also known as Florida State, or FSU) is one of the most frequently searched universities in America, according to a recent internet keyword search of American colleges. FSU was established in 1851, and currently serves an enrollment of well over 40,000 students, most of them undergraduates. Notable FSU alumni include military generals, politicians, university presidents, top athletes, and many others. 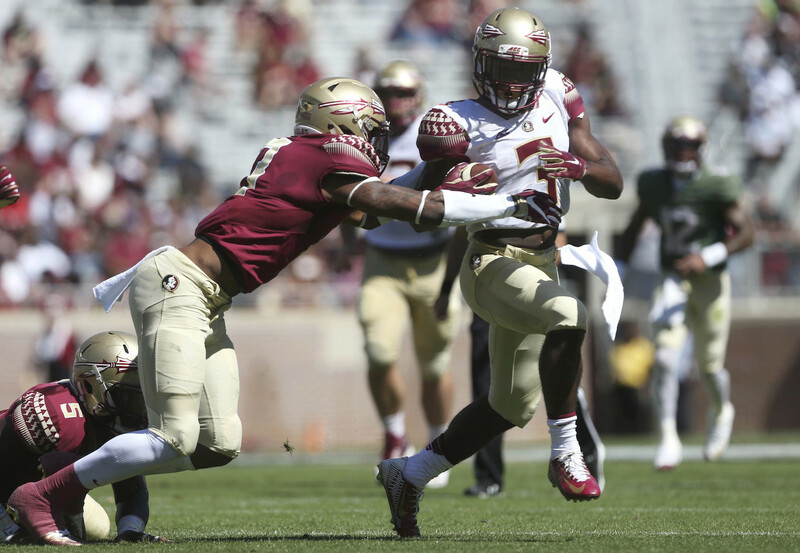 Here are the answers to some of the most frequently asked questions about Florida State. 1. Where is Florida State University? 2. What types of degrees are available at Florida State University? FSU offers Bachelors degrees (B), Masters degrees (M), and Doctoral degrees (PhD) from a broad range of academic topics. 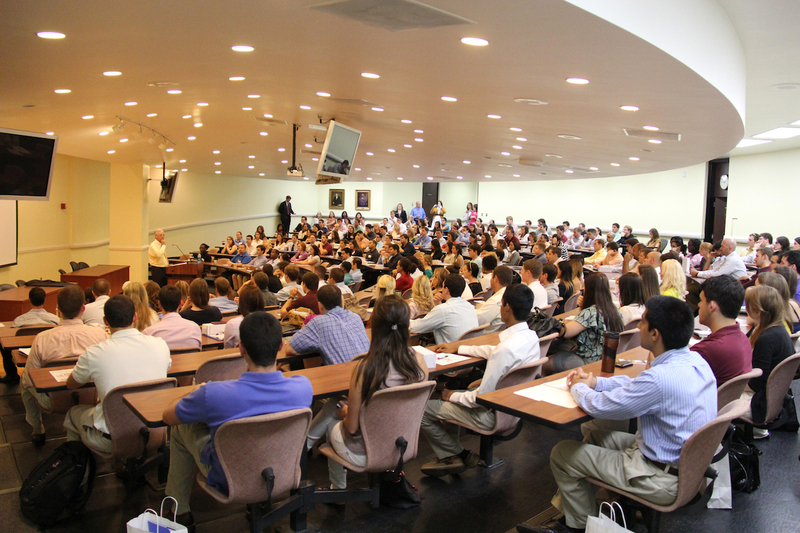 The school also features a law school (JD, JM, LLM) and a medical college (MD). 3. What undergraduate majors are offered at Florida State University? 4. What graduate programs are available at the Florida State University? 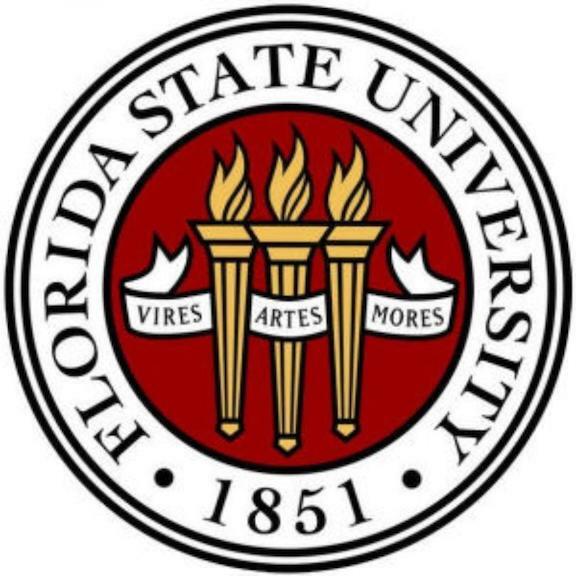 Click here for a list of the Doctoral (PhD) programs at Florida State. 5. What programs are available at the Florida State College of Law? 6. 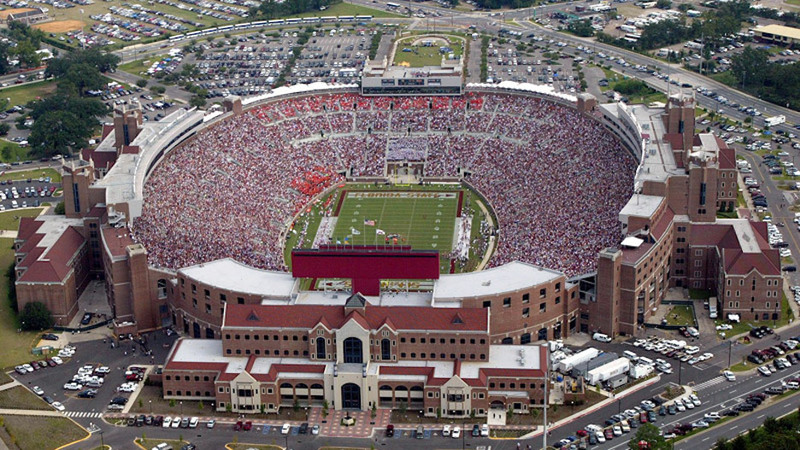 How much does it cost to attend Florida State University? $33,301 for enrollments from out of state. This cost includes tuition, fees, housing, books, and meals. Additional fees may also apply, such as application fees, course fees, technology fees, and insurance fees, among others. Many students applying to FSU are eligible for financial aid, as long as they successfully fill out the FAFSA form. Graduate financial aid is also available. 7. What is the Florida State University campus like? 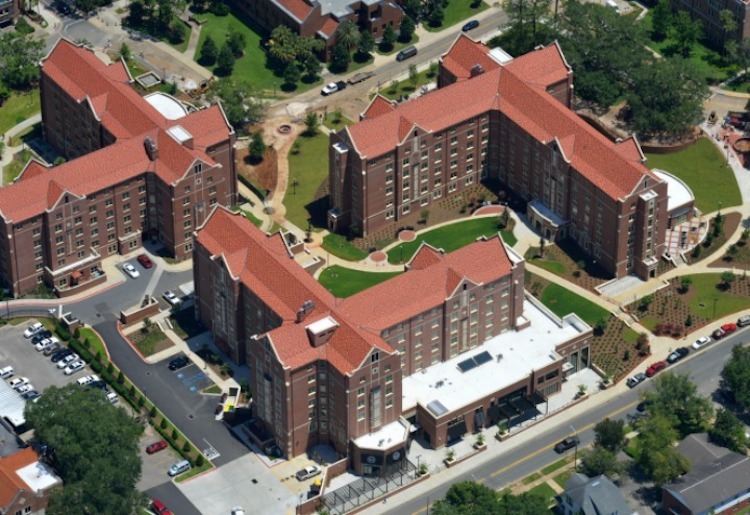 The main campus of Florida State spans nearly 1,400 acres in the heart of Tallahassee. Student housing is available, both on and off campus. There is a bus service called the Seminole Express, featuring 8 different routes. This service provides virtually all the transportation you need to get around campus, and around Tallahassee. FSU students can often ride free by swiping a valid Florida State University ID card. The athletic teams at FSU are called the Seminoles. They play for Division I of the the NCAA. The school colors are garnet and gold. Shown above: The FSU Football team in action. 8. What are the distance learning options at Florida State University? 9. What is the contact information for Florida State University? You can reach the main campus office of FSU in Tallahassee by calling 850-644-2525. To contact the Admissions office of FSU, call 850-644-6200. To reach the administrative office of the FSU law college, call 850-644-3400.